Abakus Solutions has now launched new advanced SEO and Social Media share features to the Abakus WebCMS version 5.0 (AWC5). These include title tags, meta data including keywords and description, facebook like button & social media shares. The new features give a cutting edge to our CMS making it up to date to current social media and SEO trends. 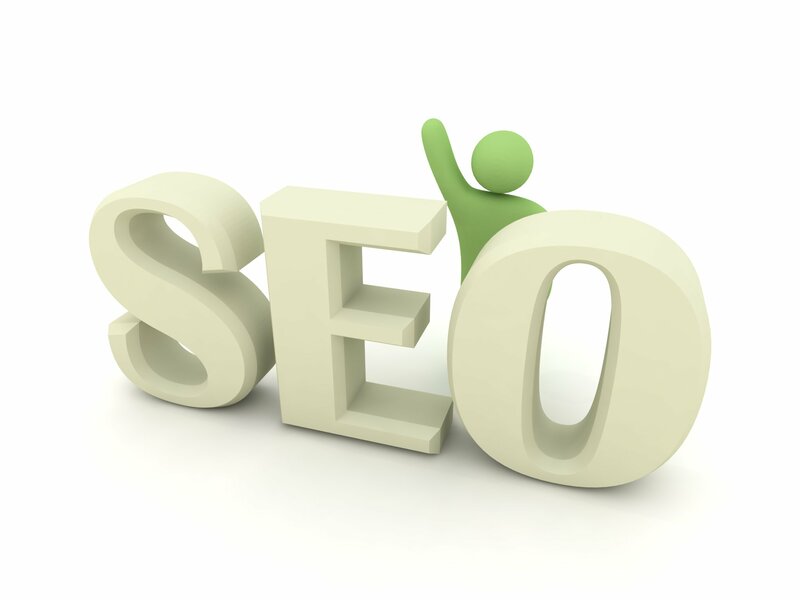 Contact us for a demo of our WebCMS and run through of our new advanced SEO features.